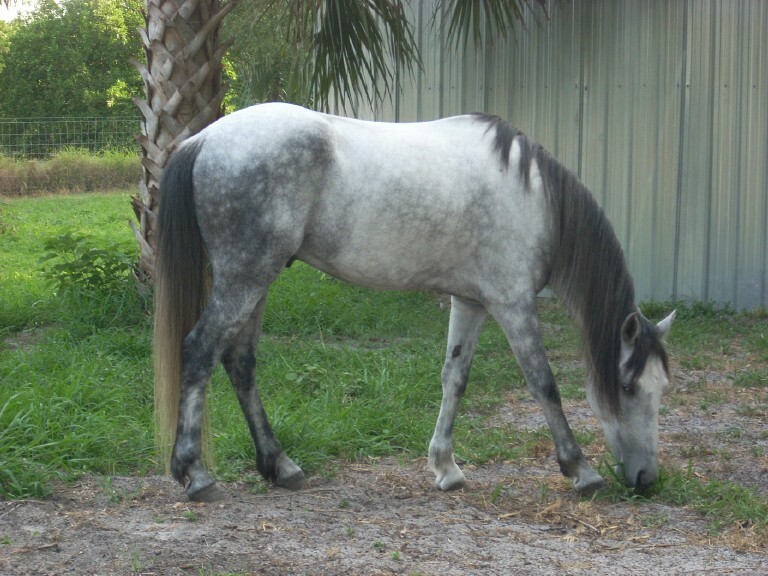 The Florida Cracker is a breed of rare horses that are still well known for their unusual strength, quickness, herding instinct, and agility. 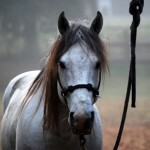 Genetically, these horses are similar to Spanish-style horses, particularly those that belong to the Spanish Colonial Horse group, and bear a strong resemblance to them. After introducing them into North America, as the Spanish explorers wanted to return to their homeland, they left their horses to roam free in the wild for making room on their ships to carry goods. 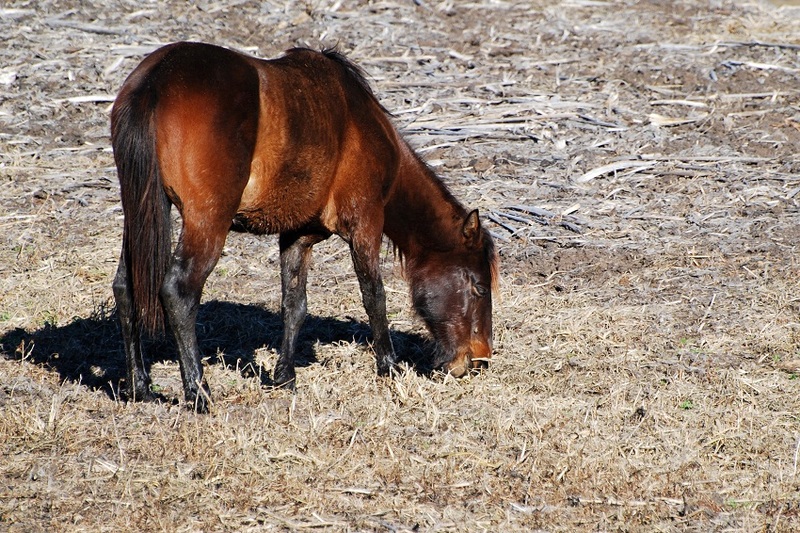 These horses soon adapted themselves to the new environment and emerged to be a distinct species, while still maintaining some attributes of their forebears. Colors Black, gray, grullo, roan, bay, dun, chestnut, etc. 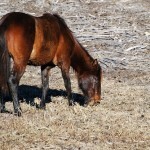 In 1521, with the arrival of the very first horses in the south-eastern region of the North American mainland, stock herders, officers and scouts began using them extensively. 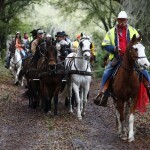 These horses were brought there for the first time by a Spanish explorer and adventurer Ponce de Leon. 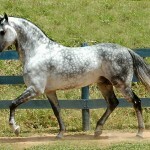 Horses brought there by the Spanish that eventually bred there included Spanish Jennets, Garranos, Sorraias, Andalusians, Barbs, and other Iberian breeds that had physical qualities particular of Spanish breeds, including broad temples, low set tails, short backs, slanted shoulders and a small stature. 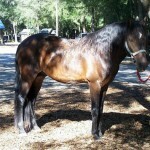 These horses started to be widely utilized as a part of the nearby bovine business by the late 16th century, while almost after a century, this business was thriving, particularly in what is presently southern Georgia and northern Florida. 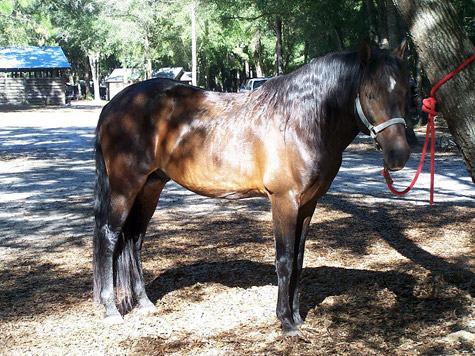 As the early cattle drivers and farm owners essentially utilized them as their stock horses, they became well-known for their nimbleness and pace, and soon emerged as a new type that came to be known as the Florida Cracker Horse. 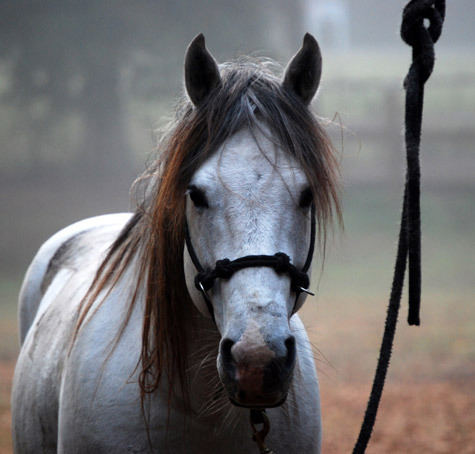 The predominance of these horses continued in the southeastern United States between the mid-16th century and the 1930s. Between 1930 and 1940, big-sized western cattle that were moved to Florida, brought with them the parasitic screwworm that needed frequent treatments. 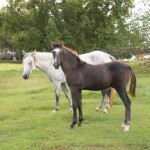 Subsequently, the cowboys supplanted the smaller horses with the American Quarters after they found that the Florida horses that were bred for working smaller cattle were unable to hold the western cattle. 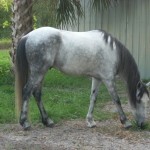 To handle the situation, they supplanted the small horses with the American Quarters, resulting in the Florida breed from getting almost wiped out. Recently, in the 20th century, a few families contributed to keeping the bloodline of the cracker alive by incessantly breeding these horses. In 1984, John Law Ayers, a member of one such family, donated his purebred cracker herd to the state of Florida. However, within the next 5 years, it was only these three herds, along with about a hundred more private horses, that were left in total. 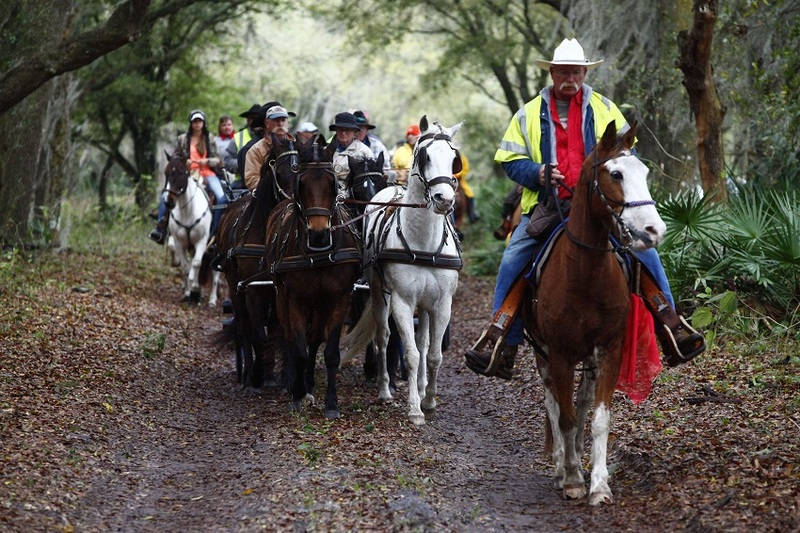 Later, in 1989, 75 individuals of these horses were designated as the “foundation horses”, while 14 of their offspring got instant registration soon after a registry was established by the Florida Cracker Horse Association, which was established in that same year. 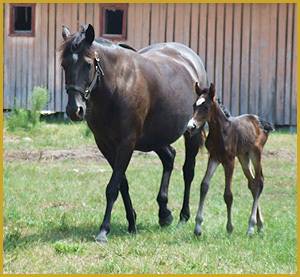 No part bred horses were allowed to be registered, but only those individuals that evolved mainly from four lines of Cracker bloodstock, and breed experts designated them as ‘purebreds’. The early American cowboys received their nicknames ‘Florida crackers’ and ‘Georgia crackers’ from the typical cracking of their whips they used to tame their animals. 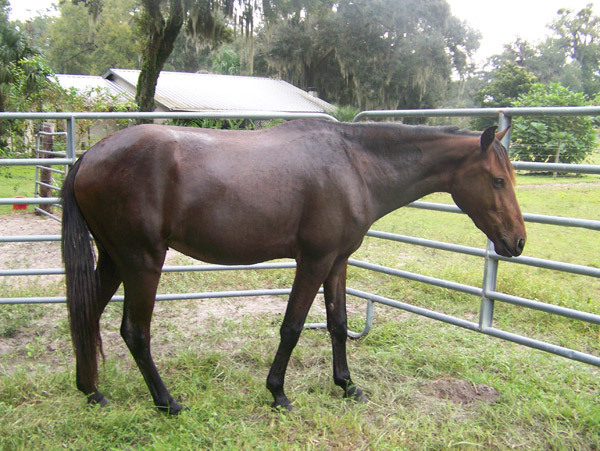 It is this name that was transferred to both their cattle (‘Florida Cracker Cattle’) and their horses (‘Florida Cracker Horse’), which is how they got their name. 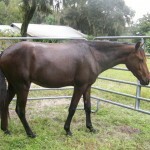 The Florida Cracker Horse was declared as the official state horse of Florida by the Florida House of Representatives, effective July 1, 2008. 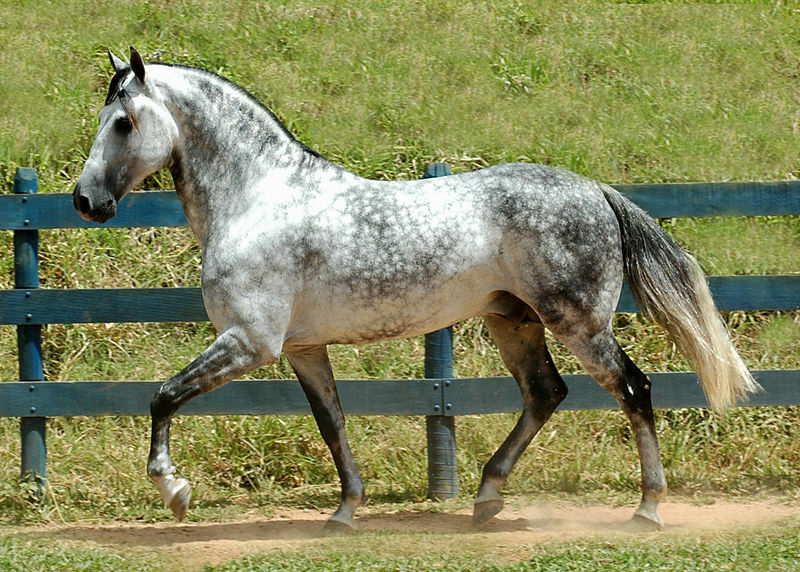 The status of this breed, as a part of the Colonial Spanish Horse family, is considered to be “critical” by the Livestock Conservancy. 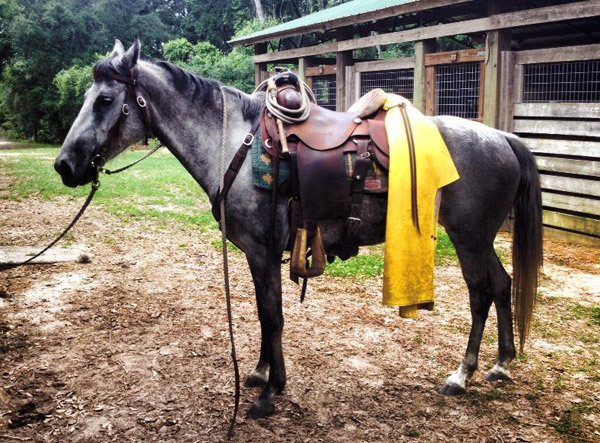 While the Chickasaw Indians used the original Chickasaw horse to create the Florida Crackers, the former went extinct in no time. 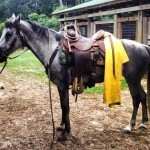 Nonetheless, the cracker horses are still described by the name ‘Chickasaw’ by some sources. 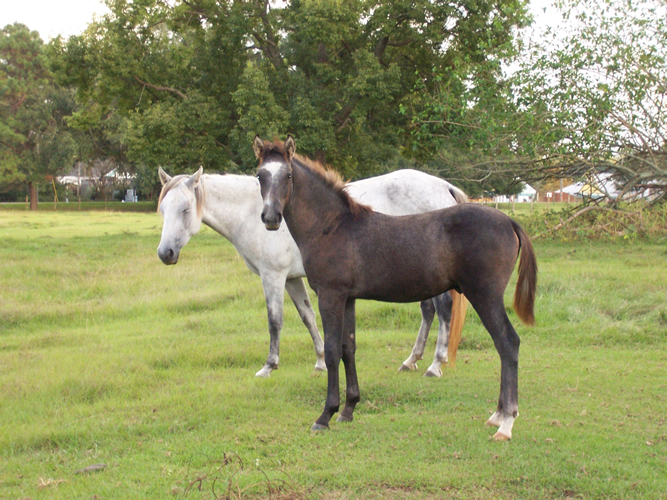 Initially, these horses were introduced for the first time into Cuba and the Caribbean Islands. 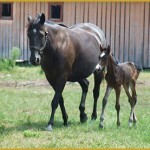 In modern times, only around 100 to 300 active adult breeding mares are existing, though the count is gradually rising.